Tan Hands is a group of musculoskeletal physios with a strong emphasis on manual therapy and quality care. We have been proudly serving the community of north west Sydney over the last nine years. 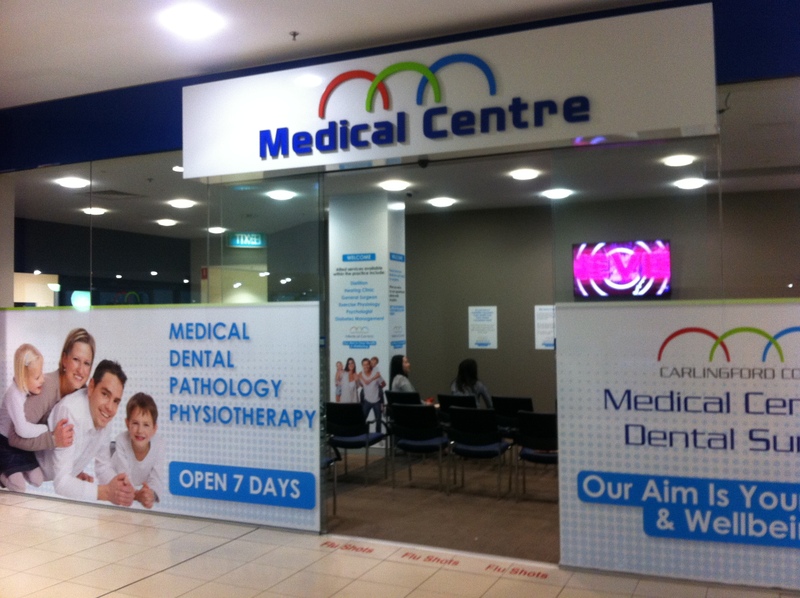 We are located inside the Carlingford Court Medical Centre - this gives us easy access to communicate and build relationships with a great team of GPs, clinic nurses, dietitians, and of course the wonderful reception staff. "I just want a nice massage!" Our physios can definitely provide nice soothing treatments to help ease your pain. Getting to the source of the pain, and in a direct and timely fashion can be painful though. This discomfort typically resolves after 1-2 days. This is part of the body's natural way of getting better. This embodies what we hope all our patients feel after seeing us. That they enjoyed their time with us, felt better, understood their body better - that we could make a difference in their life and their daily body experience. 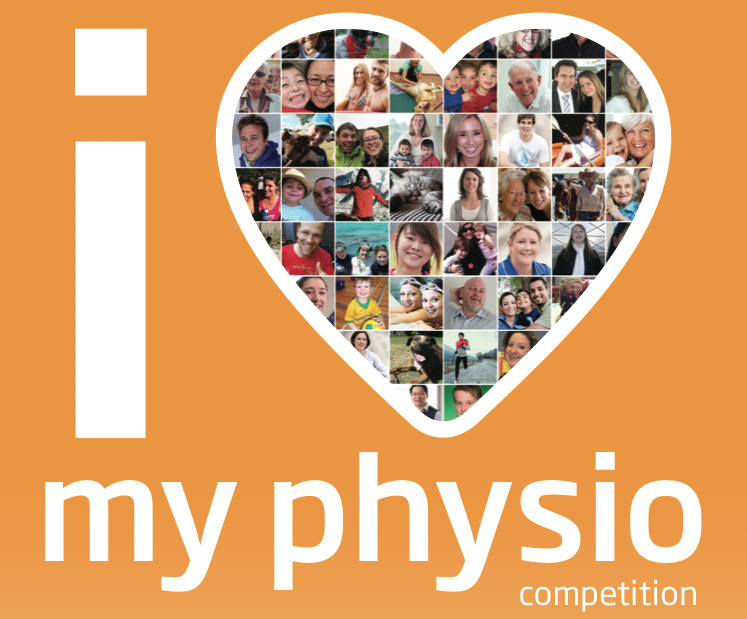 We want you to feel able to tell your friends and family about the great physio you saw at Tan Hands. Motto: To help the most number of people we can, each and every day!